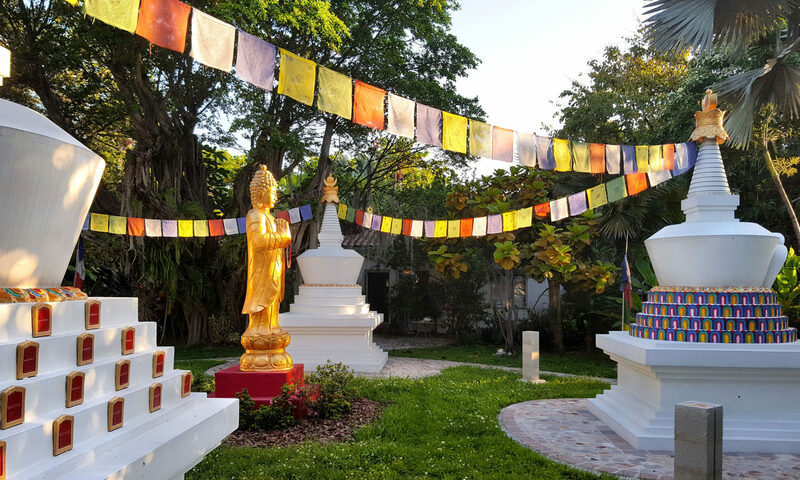 The sacred practice of Chenrezig was favored by Dorje Chang Kalu Rinpoche as most beneficial to western students. 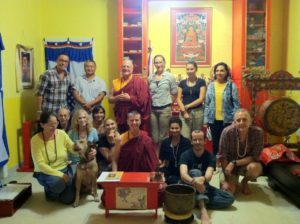 Yidam practice in general is one of the most powerful Vajrayana methods for achieving enlightenment. 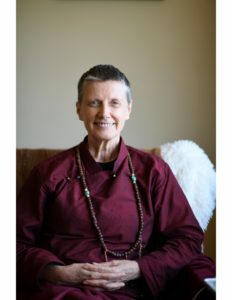 The practice of Chenrezig is required daily of all dharma path students and is highly recommended as an essential practice for all dharma students that have received the empowerment. 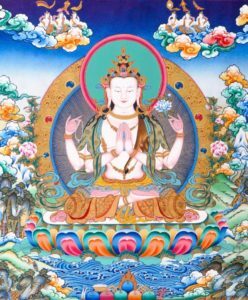 Chenrezig’s mantra is om mani peme hung. 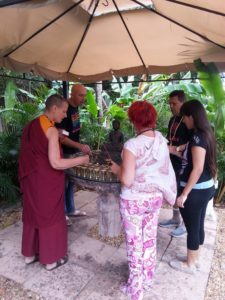 The mantra recitation is suggested for all to do.